Octavio is Energy Efficiency Coordinator at WRI México. He is in charge of managing and developing projects that focus on improving the energy efficiency in buildings to reduce their environmental footprint. 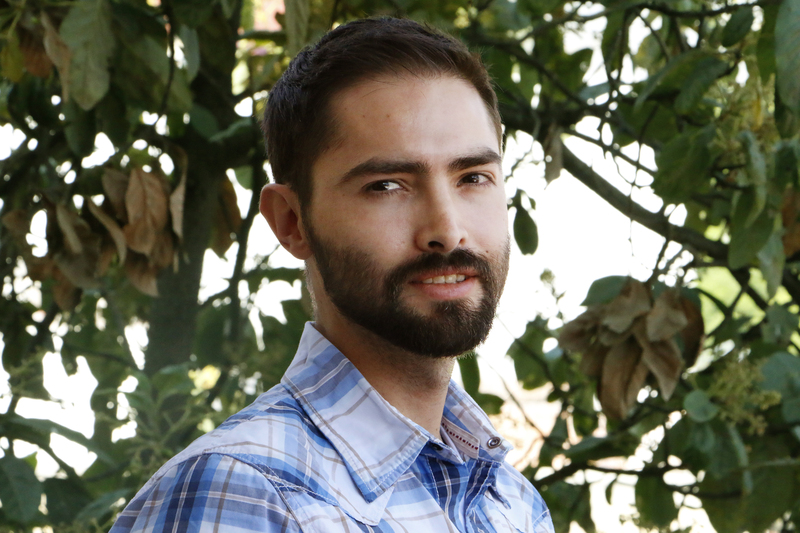 He has participated as a technical advisor on the development of the "Green Growth Strategy for the State of Sonora" project for the Global Green Growth Institute. He also coordinated the project "Initiative for Energy Co-generation through Urban Solid Waste for the Central Region of the Megalopolis" for the Environmental Commission of the Megalopolis. In addition, he worked on the development of ecotouristic hotels for seven indigenous communities located in the State of Mexico for the National Foundation for the Conservation of the Monarch Butterfly Forest Habitat. He graduated from the Masters of Science in Resource Efficiency in Architecture and Planning at HafenCity Universität, Germany. He also studied Industrial Design at Universidad Iberoamericana in Mexico.